The Apple Watch is the world’s most popular smartwatch and for good reason. It can track your heart rate, listen to music, and even make phone calls from your watch. Let’s see a Rolex do that! But just like iPhones, Apple Watches can run into problems. Your Apple Watch doesn’t come with a manual and the interface isn’t always intuitive, even for iPhone users. There are many settings on an Apple Watch you won’t find on an iPhone! 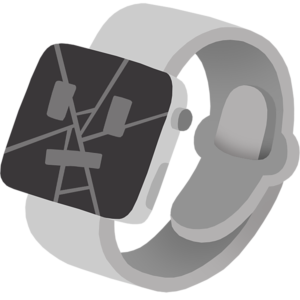 Check out our Apple Watch Fix articles whenever it’s not working right. We’ll help you fix common software problems and show you how to optimize your Apple Watch for greater performance!